Finishing in last place last year, the Rose soccer team went from worst to first, finishing this season as conference champions. For the past four years, Rose has been in the Wilmington conference. “Wilmington is a big soccer area with very good players and teams,” senior forward Deontre Robinson said. 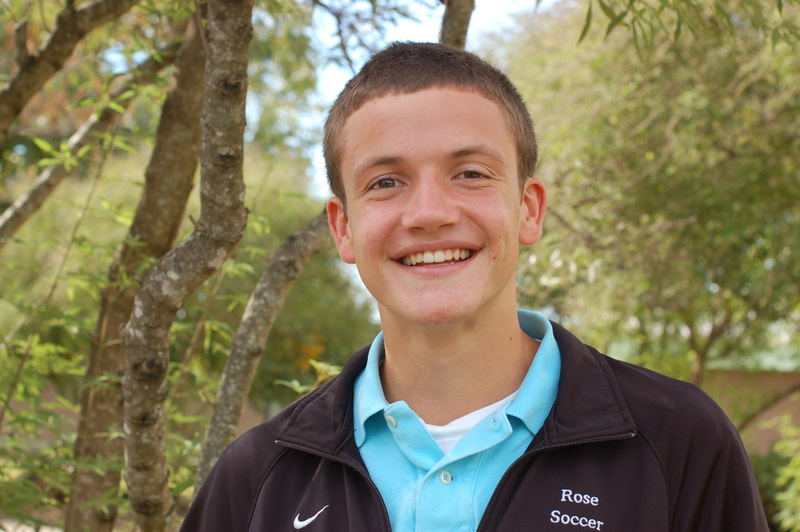 The Rose soccer team has struggled to compete with those teams. After Charlie Harvey’s Army died down in 2008-2009, Rose has not been known for soccer and the team has not finished the way they wanted. This was a new year for the soccer team. After three tough years of hard work, they were able to finish off the season as conference champions. Robinson had the game winning goal at the senior night game against New Bern. By winning this game, the Rampants became conference champions. Last fall, when the team got the news of a new conference, new captains and a new head coach for the 2013 season, they set goals and began training right away. Along with preparing for the new season many months before the start of a new one, the team had list of goals they had set for themselves when they met at the end of last season. Making it to playoffs was a big goal for the team. The team had other goals but they knew that making it to playoffs was a reachable goal. Going to playoffs was very important for Voos, along with the other seniors, because of the timing and the hard work they put into the season. “The fact that this is my senior year and that I have been given the privilege of being a captain only makes this accomplishment so much better,” Voos said. 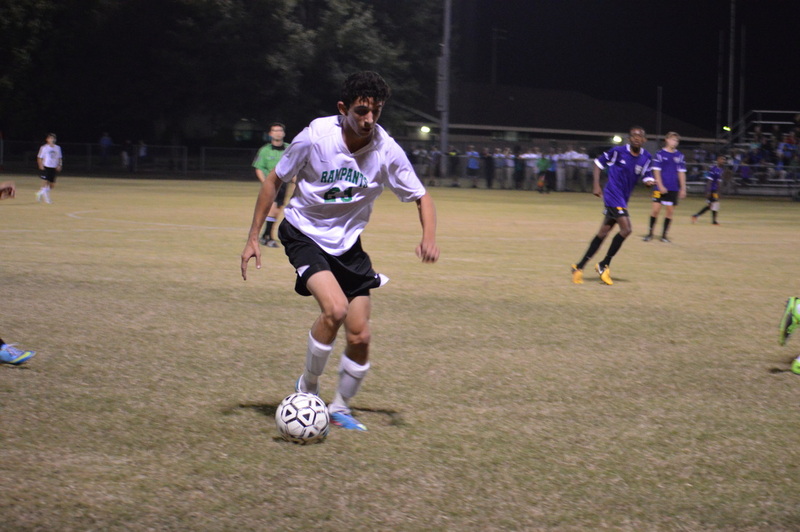 The soccer team finished the season with a 12-8-1 overall record and 9-3-0 in conference. To say that the team has had a very successful year would be an understatement in comparison to their record in the past. The soccer team made it to the first round of playoffs but ended the game in a defeat to Broughton out of Raleigh. “Yes, we lost, but for this program in comparison to the past few years, we didn't take a step in the right direction, we have leaped towards it,” Robinson said.